What Are The Family 457 Visa Requirements In 2016? If you wish to enter Australia with your family to work, you can do so with a Temporary Work (Subclass 457) visa. This visa allows a skilled worker to enter the country to work for up to four years in full-time work. The visa enables the skilled worker to bring their family dependent’s to live in Australia as well. Those dependent’s can either study or work while in the country. 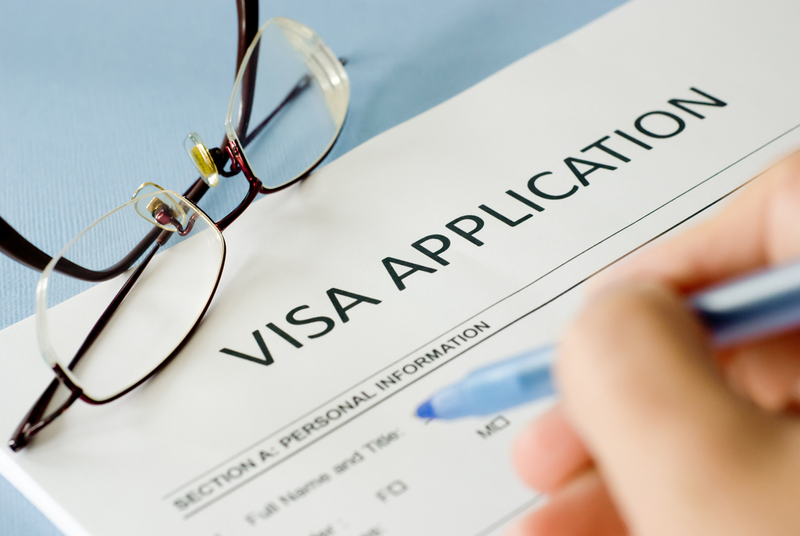 The visa requires sponsorship from a business approved by the Australian government. To become sponsored, a business must be able to prove that they are operating a legal business and that they are unable find appropriately-skilled workers in Australia. The business must also meet the requirements for an approved standard business sponsor. The employing business can meet this requirement by applying to the Australia Department of Immigration and Border Protection. The position must also be nominated for approval and the employee needs to have a written employment contract from the sponsoring business. There are two ways that an employer can nominate a position. One is to become an approved standard business sponsor. The other is to enter into a labour agreement with the Department of Immigration and Border Protection. This is necessary if the employer is interested in an employee who will work in the meat industry on on-hire industry. The objective of the labour agreement is to ensure that the employer is hiring for skills that are in short supply in Australia. This rate is equivalent to what would be paid to an Australian doing the same job. The employer must be able to prove that they are paying a wage that will the employee to support themselves while in the country. A person can apply for a 457 visa if they have been nominated by an employer under a standard business sponsorship or under a labour agreement. To apply, an employee, or primary visa applicant, must provide the correct form, completed in English, as well as details of where you will live while in the country. All answers must be completed accurately and the primary visa applicant must provide original or certified copies of required documents and submit payment of the appropriate application fees. The primary visa applicant must show intention to perform the position for which they are applying, and that they can meet all the requirements of proper registration and licensing of the occupation. A curriculum vitae and employment references must also be included. The primary visa applicant needs to demonstrate English language proficiency by taking specific English language tests. There are exemptions to these tests for visa applicants from countries where the primary language spoken is English. The applicant must be able to prove that all members of the family have the minimum required health insurance coverage known as family 457 visa health insurance. 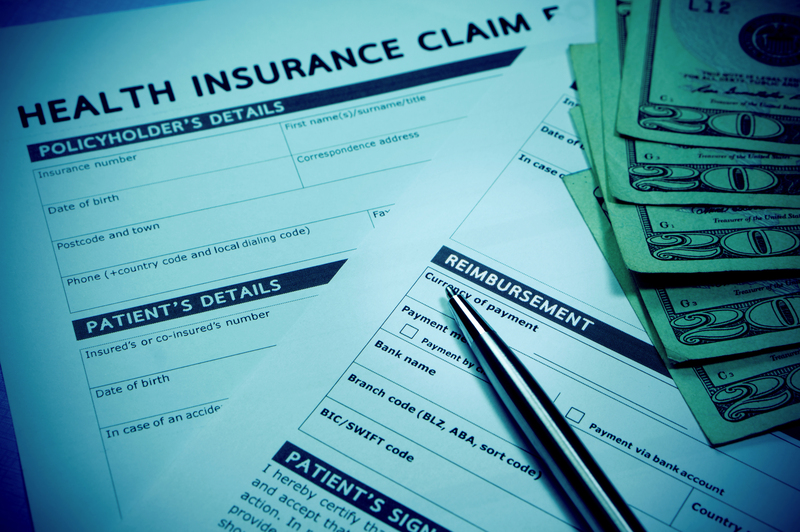 This can be obtained from either an Australian insurance provider or an overseas provider. Members of the primary visa applicant’s family also have requirements that they must meet, such as proof that they are in fact a family member and proof of their identity. Dependants over 18 years of age must prove that they are dependent on the primary visa applicant. There are also health requirements that must be met, so applicants may be required to submit to a health examination. While you are waiting for your visa to be processed, it is important that you remember that your application may not be approved. You should not make any permanent plans until word of approval is received. You should also advise the Department of Immigration and Border Protection if any of your circumstances change while awaiting approval of your visa application. More information is available on the website of the Australia Department of Immigration and Border Protection, www.border.gov.au.